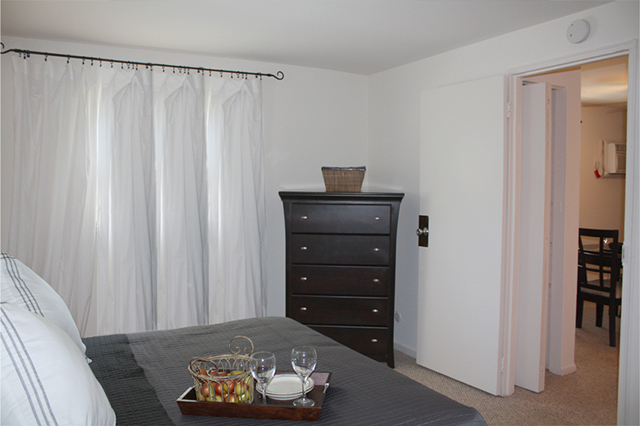 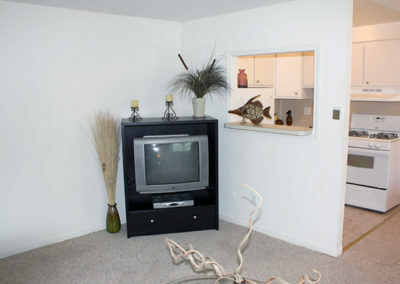 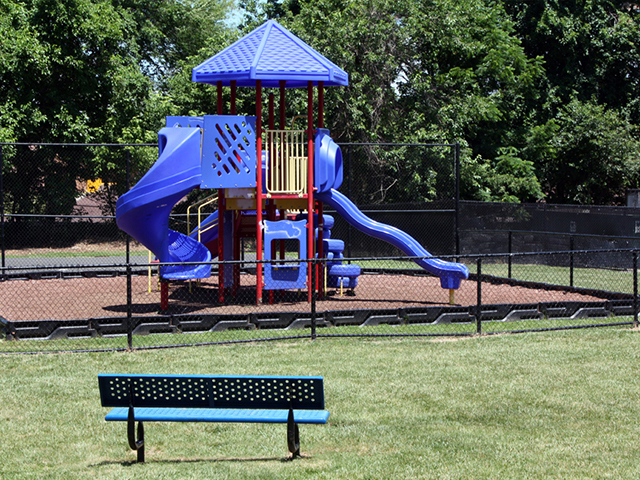 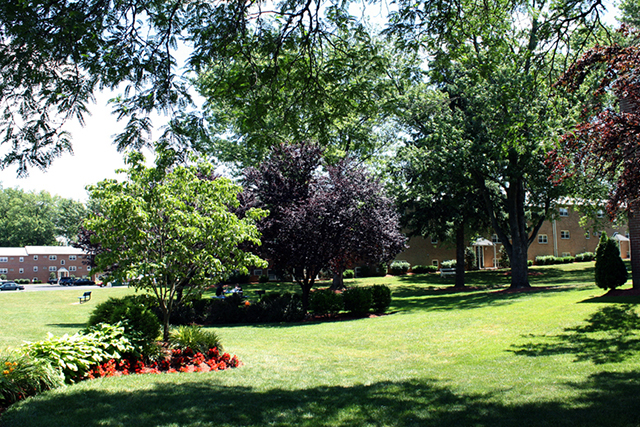 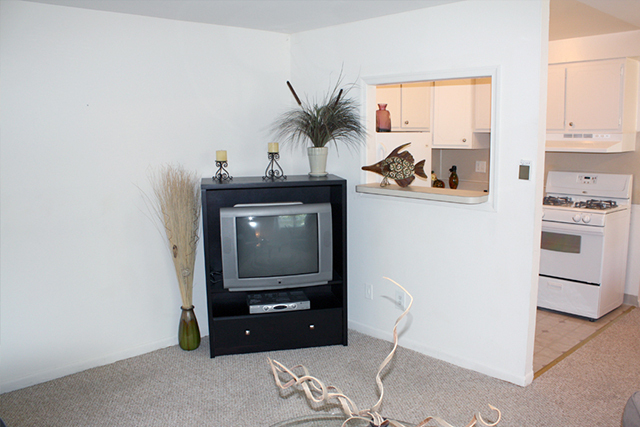 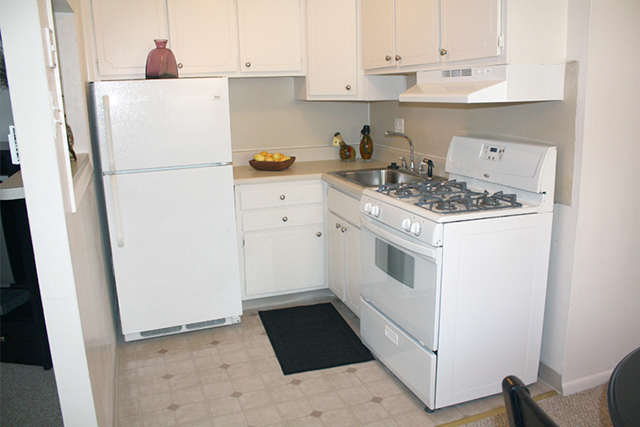 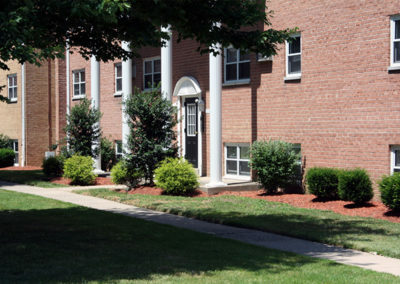 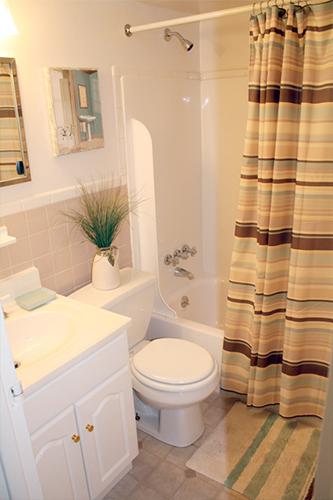 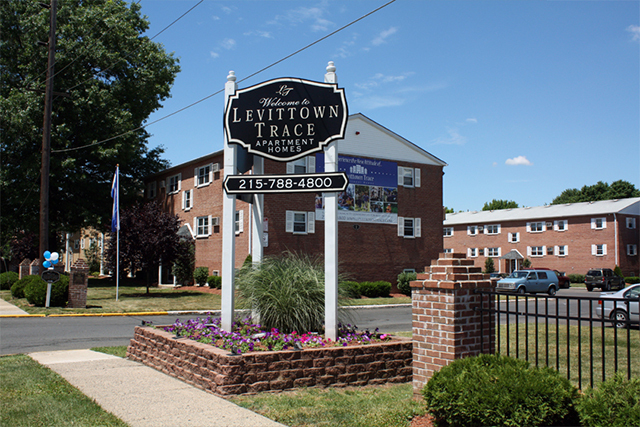 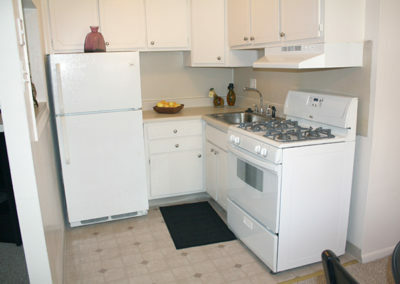 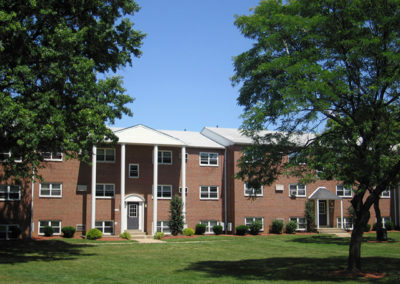 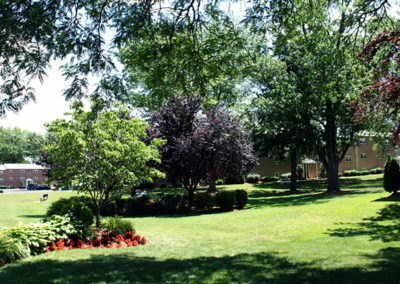 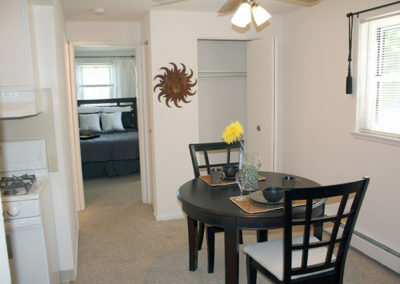 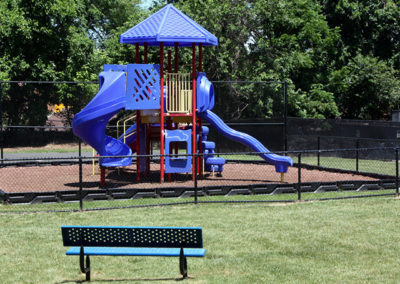 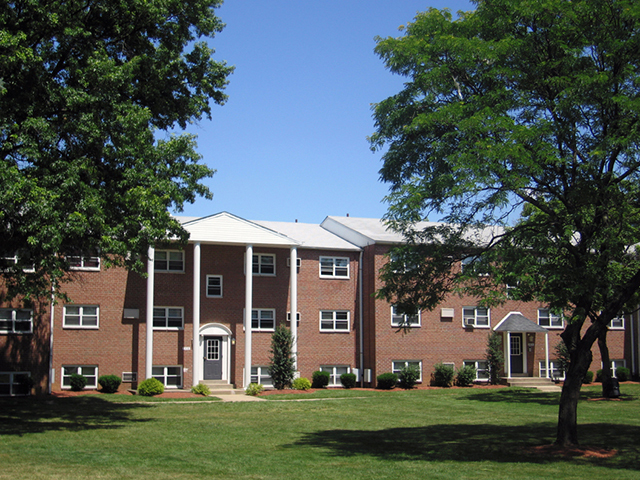 Welcome to Levittown Trace Apartments, a great community to call home! 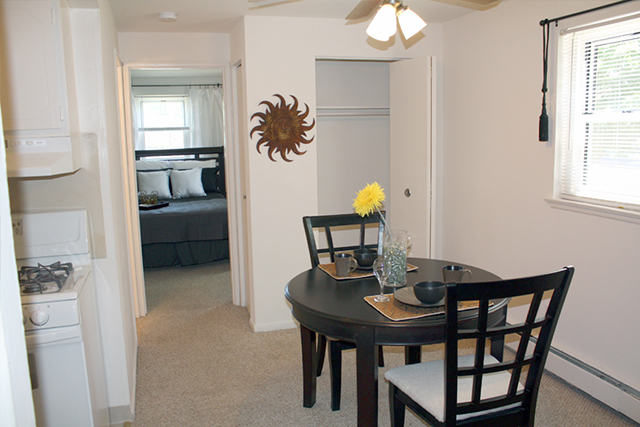 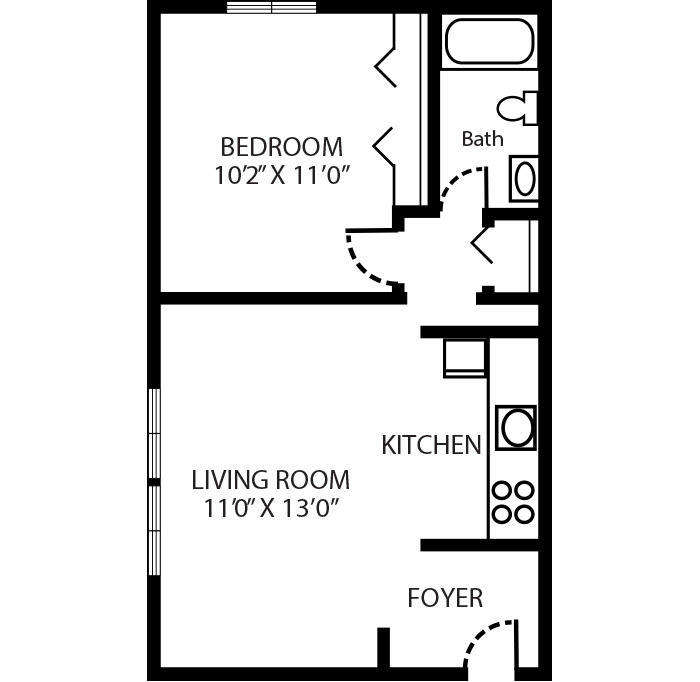 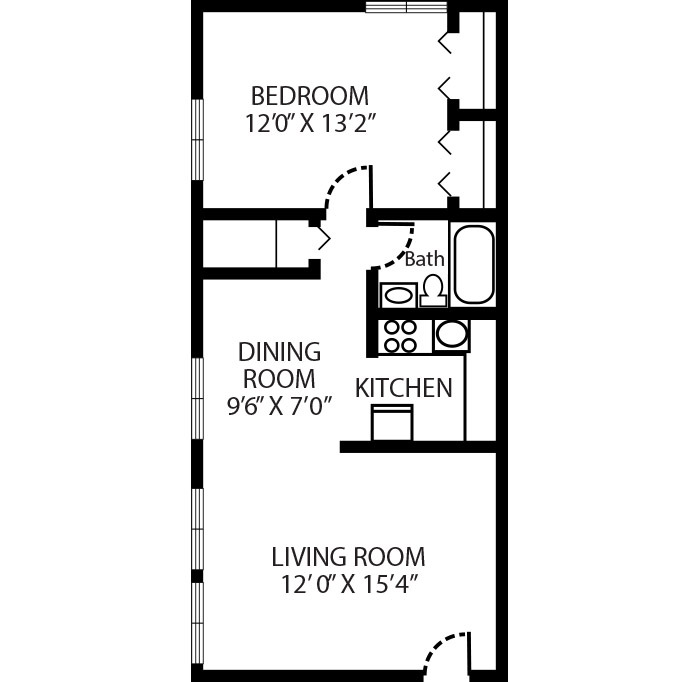 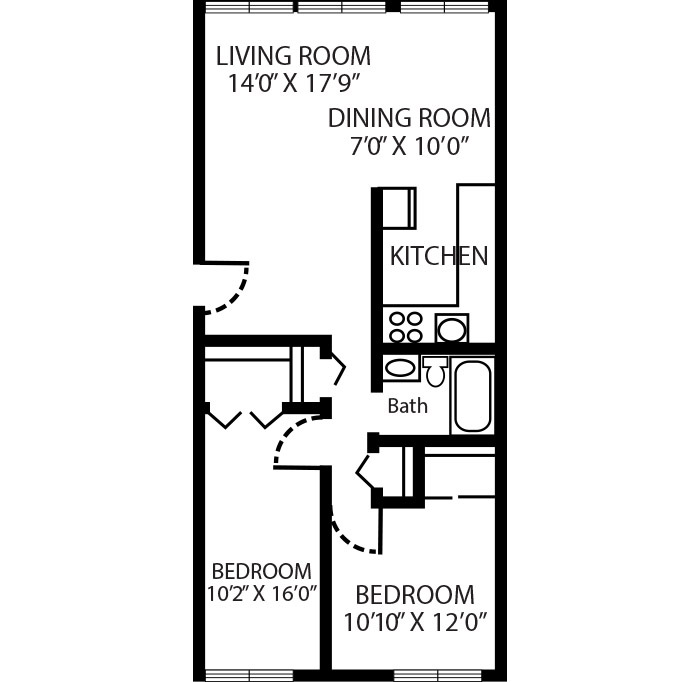 We offer spacious 1 & 2 bedroom apartments with professional management and maintenance staff on site to provide you with the worry-free experience that you desire in apartment home living. Levittown Trace, conveniently located apartments in Bristol, PA, is close to I-95, the PA Turnpike and only 30 minutes from Philadelphia. 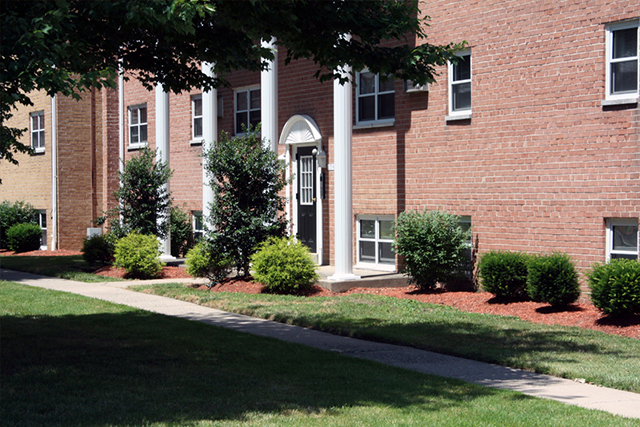 Great shopping, dining and entertainment are minutes away surrounding Levittown Trace. Thank you for browsing the website. 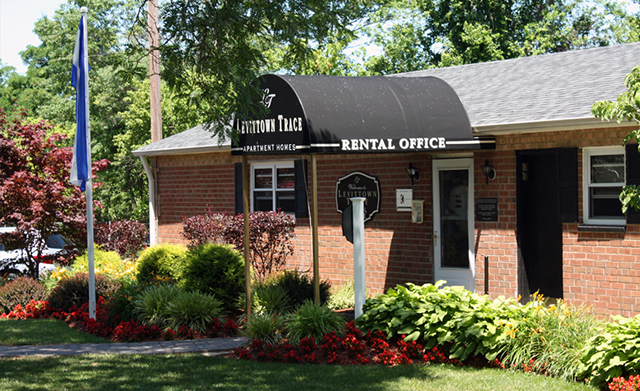 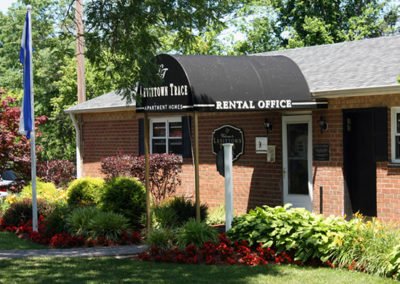 Please call or stop by Levittown Trace Apartments today (apartments for rent in Levittown, PA area), our friendly staff will assist you with any questions you may have!